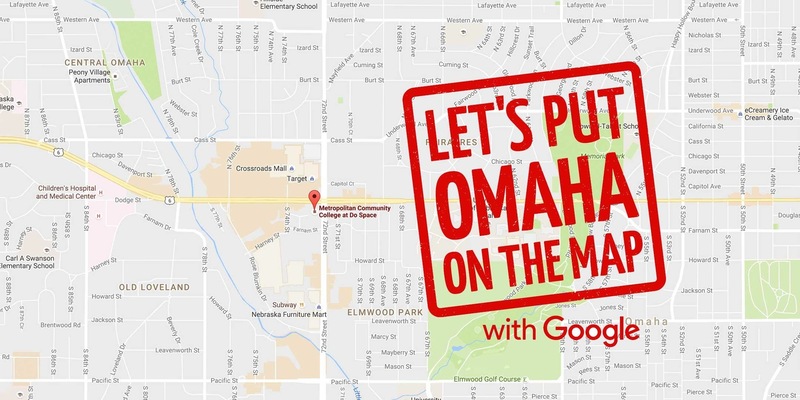 Intro Visuals is helping small businesses grow their presence online with a Let’s Put OMAHA on the Map workshop, which will feature a lesson about how to set up Google My Business, a free tool that helps businesses manage information displayed to customers on Google Search and Maps. The workshop will be hosted on Septmeber 22, 2016 at Metro Community College at the DO SPACE from 4:00PM to 7:00PM. 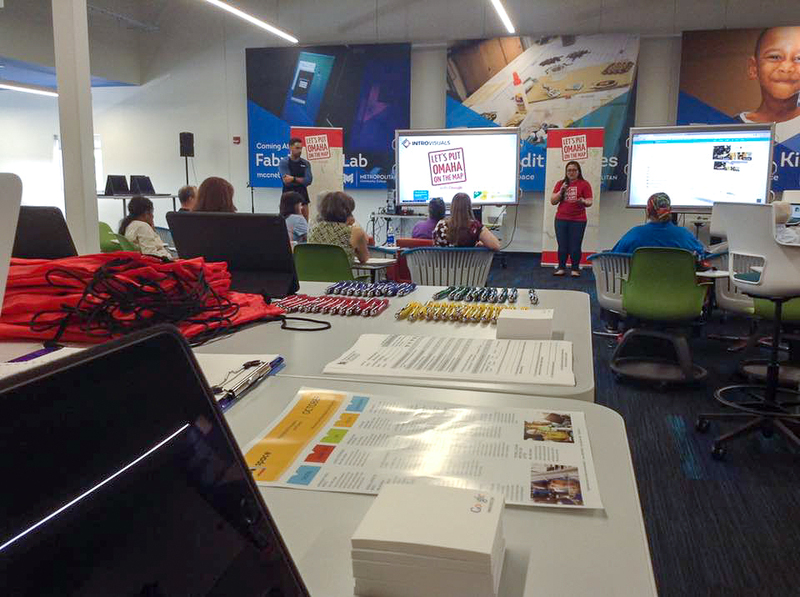 Let’s Put Our Cities on the Map brings community members, business owners, and civic leaders together to help small businesses succeed on the web. 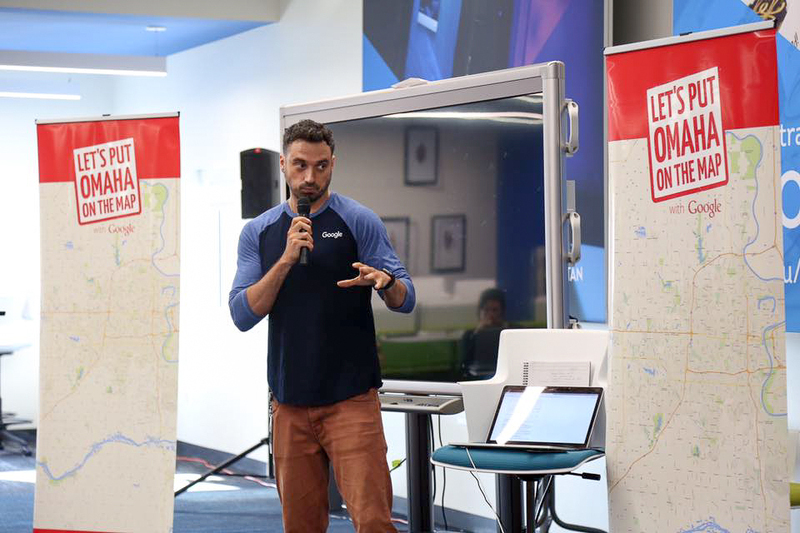 Let’s Put Our Cities on the Map is a program designed to empower communities to support their local businesses by helping them get on Google Search and Maps for free. Businesses that are online grow 40% faster than those that aren’t. Let’s help every local business get their information online. 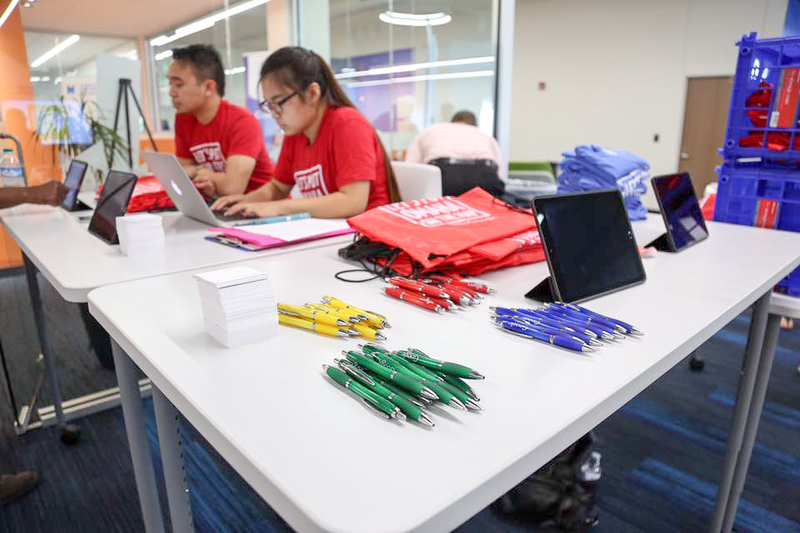 Let’s Put Our Cities on the Map is a program that empowers communities to support their local businesses and encourage them to get on the map. Local businesses keep our communities strong; when we help them succeed on the web, they make our communities even stronger. 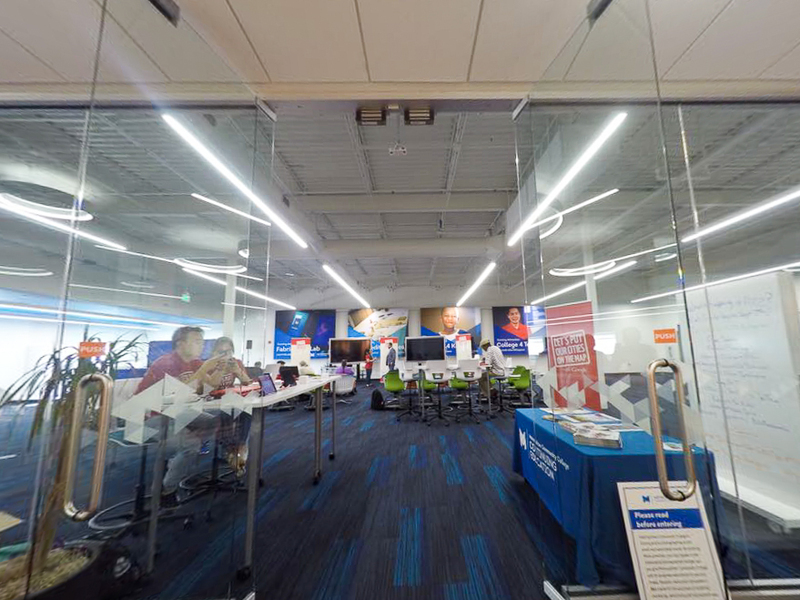 The Get Found on Search and Maps workshop is a Google presentation hosted by Intro Visuals.